My husband and I shared Mother’s Day this year — it was his birthday — so I’m determined to make Father’s Day even more special. I haven’t decided yet what we’re going to do, but it’ll likely involve him getting a weekend morning off from breakfast and kid-duty, time to head to the gym solo for a workout and a fun family adventure. We’re more “experience” celebrators rather than gift-givers, but I’ll likely run out and let the kids pick something out for him. Like a toy car or a princess doll — because that’s what they think he would want for Father’s Day. Oh, kids. They’re the funniest. 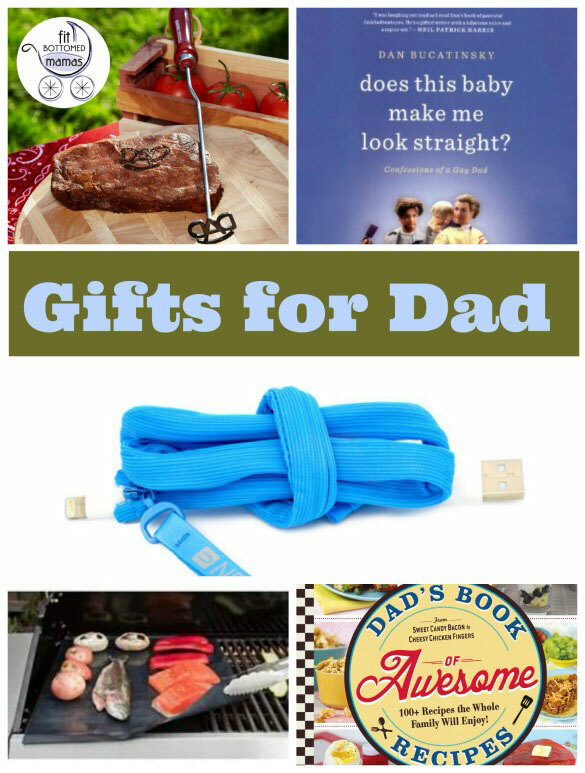 If you’re a gift giver, here are a few fun ideas for the manly set! I’m getting more comfortable at the grill over time, but my husband is the default griller in our house. 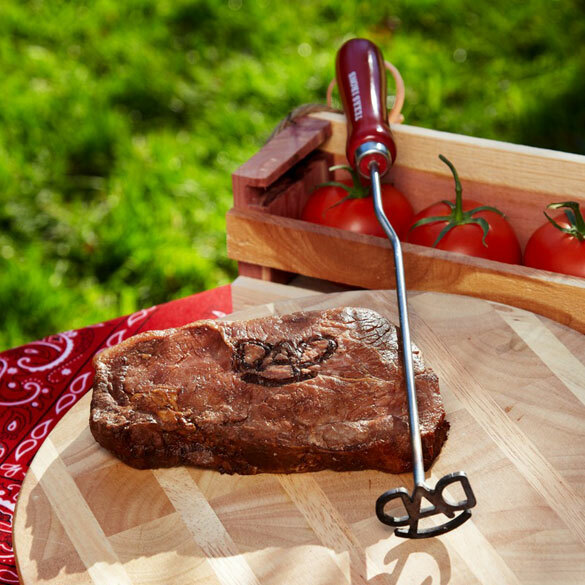 This branding iron ($39.99) lets him put his stamp on the meal — literally. That way no one can forget it was him in charge of the perfectly grilled steak! I know, it seems like a silly gift on its own, but throw it in with a grilling gift set and it’s a nice addition to the grilling goods. These Cookina reusable grilling sheets ($12.99) create a non-stick, easy-clean grilling experience. 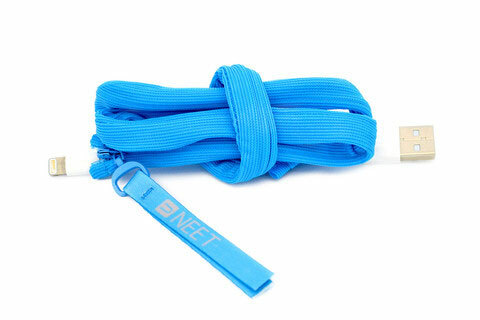 These allow you freedom from using oil AND cleaning the grill while letting you still get those wonderful grill marks. Okay, so not all of these recipes sound healthy, but these recipes are straight from a dad! And dads know delicious. From PB&J Bites and Veggie Rolls to Pasta alla Carbonara and Cheesy Rice-Stuffed Tomatoes, kids can help prepare meals, make their own lunches, and create tasty meals with Dad that the whole family will devour. 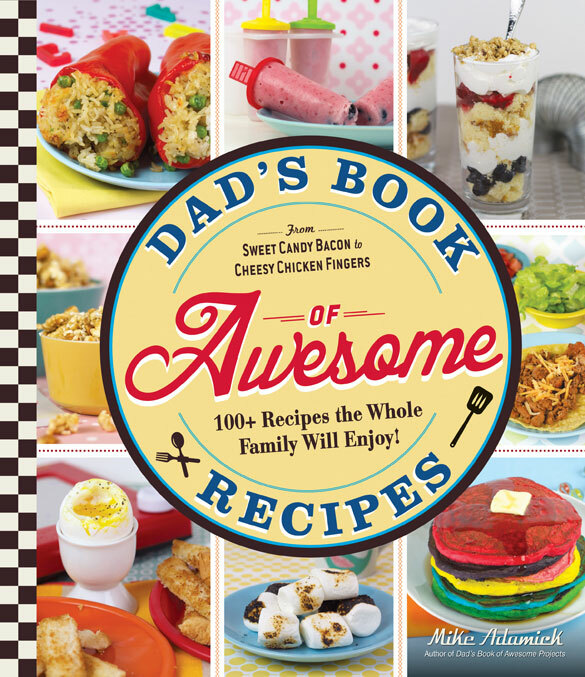 Dad’s Book of Awesome Recipes ($14) by Mike Adamick, the author of Dad’s Book of Awesome Projects and Science Experiments, offers step-by-step instructions for inspiring little chefs to take the lead in the kitchen and make culinary creations of their own. We’ll be featuring a recipe soon, so keep your eyes peeled! For those times when your man sneaks off to the bathroom for an eternity (seriously, what do they DO in there? ), we’ve got a couple of funny reads. I listened to a hilarious snippet of Does this Baby Make me Look Straight? 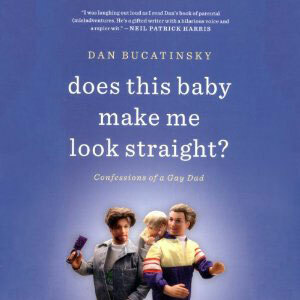 ($19.95) on Audible, and it’s a hilarious depiction of raising kids from the gay perspective. The honest stories tap into that all-encompassing, and very human, hunger to be a parent – and the life-changing and often ridiculous road to getting there. Plus, Audible is celebrating Father‘s Day by offering a FREE download of Academy Award nominee Samuel L. Jackson’s performance of the mock children’s book, Go the F**k to Sleep June 9-15. Go the F**ck to Sleep, written by Adam Mansbach, is a hysterically funny adult storybook that captures an exhausted parent’s attempt to put their kid to bed. First released by Audible Studios in 2011, Jackson’s recording became a viral phenomenon after he brought the book with him on a Letterman appearance.